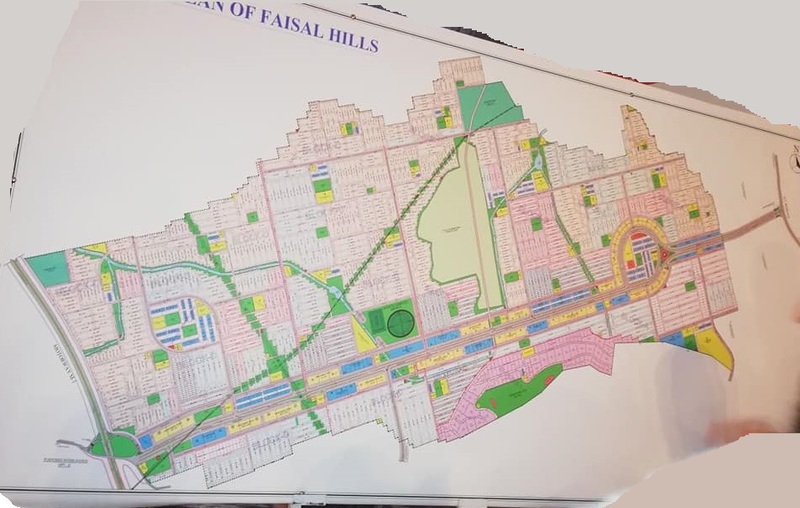 Faisal Hills’ Map shows 4 different blocks, i.e. A, B, C and D, while some area seems to be reserved for future extensions. 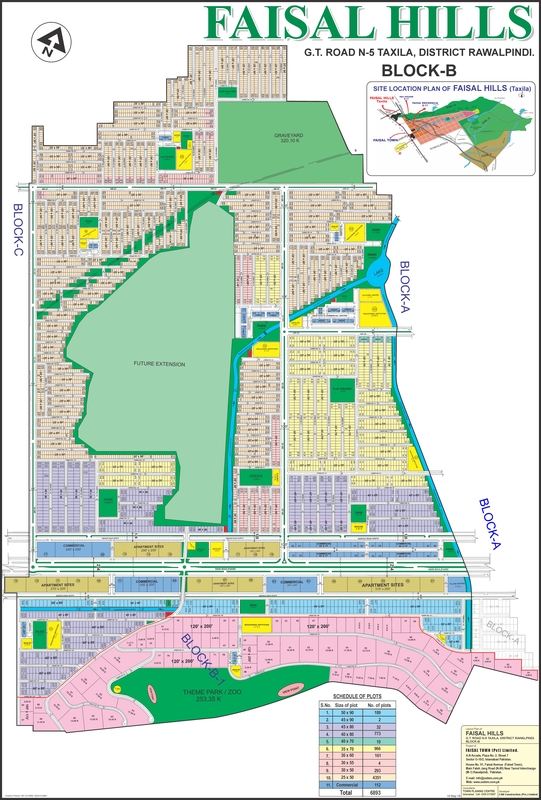 We have not received clear soft copies of the map yet, therefore we are sharing the available unclear copies of combined map and separate blocks maps to give you just an idea of layout of each block.